Use this form to choose your album style, design and colour options. Depending on your selections, there are several choices to be made, so please read carefully, refer to any links and complete all available options. A copy of this completed form will be sent to this address. There are two album available to choose from. Both are storybook format and allow you to customise the cover and colour. One is a traditional styled design and the other is a modern design with usb and album box. 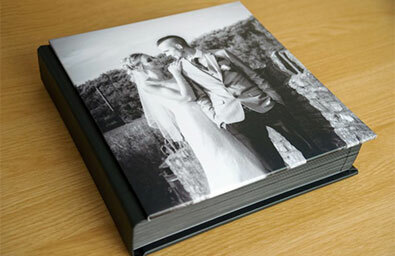 A seamless design storybook wedding album in a traditional format. The album features traditional qualities such as metal page corners and taped edges. Artbook albums are personalised with a full page front cover image. A wide choice of colour swatches are available. There are two styles available. 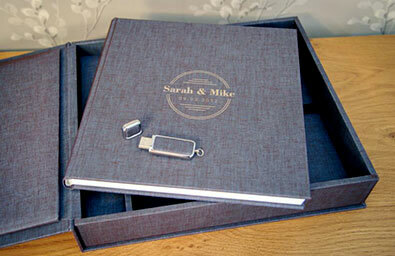 A modern designed storybook wedding album with a USB presented in a personalised album box. 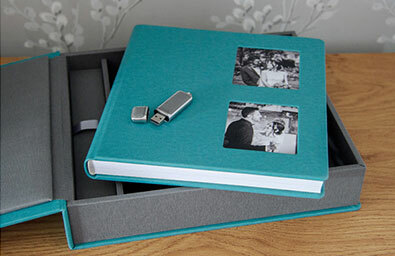 The album is either personalised with names and date of wedding, or features a photo cover. The cover design is also mirrored on the album box. A wide choice of colour swatches are available. The Album Box Set is available in 3 sizes... either an 8 inch, 10 inch or 12 inch. Each size has similar customisations options. Just for reference, the standard size included with my Storybook Wedding Package is the 10 inch version. There are two versions of the Album Box Set. If you would like more details, please take a look here - open album page in new window. Photo Cover (Exclusive Edition) - The album & album box cover features your chosen photo(s). 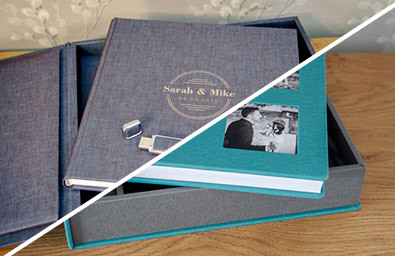 There are a choice of different photo arrangements for the cover and a vast range of colour swatches to choose from, including Eco-Leather, Textile and the special Duo Textile range. Please choose the album style. The Artbook album features a full page front cover photo. Enter the photo reference number in the above box for the photo you would like to appear on the album cover. You'll find the photo reference numbers under each photo in your gallery. Please keep in mind that the photo you choose will crop square to fit the cover. Choose a photo that will crop without loosing important parts. Above are the available personalisation designs. Select your design using the drop down selector below. 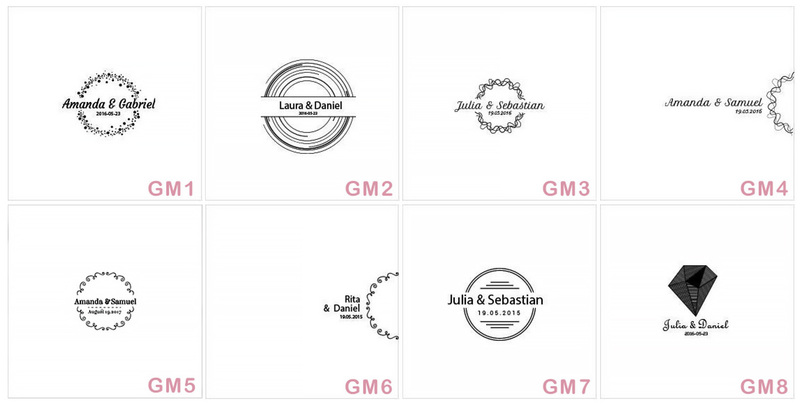 All designs feature your first names and your wedding date. You can supply these below. Enter your names exactly how you want them to appear on the album cover. First names only. This will appear under your names on the cover. This is the available cover photo layouts, featuring either one or two photos. Select the design using the drop down selector below. Now choose the photos you want on your album cover. Enter the image reference number(s) for the required number of photos. You'll find the reference numbers under each photo in your gallery. Please ensure that the chosen photo(s) will fit the cover layout without loosing important parts. In this cover layout example, there are two square photos. The photos chosen are positioned and crop to fit the layout. The final choice you need to make is the colour of your album which you choose from a range of colour swatches. You can view the available swatches at the link below. The page will open in a new window. Please allow time for the page to load. Depending on your connection speed, this may take several seconds.